Despite being released some 10 years apart, the appearance of the Mini 7S and Mini 9 seems to be the same. For those who are not familiar, these are cameras released by Fujifilm in their Instax line of products. The only difference between the two models is that the Mini 9 has less lines and details, therefore looking cleaner than the Mini 7S. You might wonder what sets them apart if their look is so similar? Hopefully their specs and results will be different, right? This guess is correct, at least in part, but we need a closer look than this to be able to see where the variation lays. We did this for you already, and we’re prepared to show you our findings. All you have to do is to continue reading. Let’s see what features sets them apart, and how. The newer model is a bit lighter at 10.83 oz compared to the 11.29 oz of the 7S model. Luckily this feature doesn’t affect the functionality of the product. It’s useful to have a special button that you can use to give you more light when there isn’t enough of it. The Mini 7S doesn’t have an option that you can activate in low light conditions, as such the indoor setting has to be enough. The Mini 9 has the Hi Key that can be used with the indoor light setting, to increase the brightness by 2/3EV. This function may not be much for some, but it can still make a difference. You already know you can adjust the brightness on these 2 cameras. They both use a dial, however the dials’ location is different. How they work is also different. For starters, the Mini 7S has the dial on top, while Mini 9 has it around the lens. With the former you’ll have to guess the best setting, rotate the dial and wait for the LED to turn green. The later model automatically suggests the setting depending on the environment, and you just have to adjust the dial. Not adjusting the brightness can lead to some really interesting shots. Both cameras need AA type of batteries to function. The difference lays in the fact that the Mini 7S needs 4 pieces and the Mini 9 needs only 2. How many batteries are needed to operate the camera, has a great impact on its lifespan. The batteries will drain after 200 shots on the Instax Mini 7S and only after 100 shots on the Mini 9. They could drain the wallet with their batteries needing often replacement, however the rechargeable type are an alternative that is worth looking into. Clearly you can’t operate either of them if they’re off. Each model turns on in a similar way, but there is a slight difference. On the Mini 7S all you have to do is to grab the lens and then pull it out. On the Mini 9, you need to press the little button next to the lens for it to eject. Pushing the lenses back in, will turn the cameras off. Some people might not like the on button on the newer model as it could get jammed and not work anymore. Some people might have a hard time grabbing the lens, so keep in mind these 2 aspects before deciding. Selfies are popular and make a great memory for a group. However, it’s more difficult to take a selfie picture with a camera than it is with a smartphone. The Mini 9 comes to the rescue thanks to its small mirror that allows you to see whether the camera is well positioned or not. This feature is missing on the 7S. 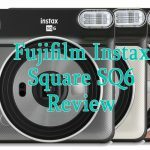 You’ll probably find some 9 available colors for the Mini 9 on the Fujifilm website. However there are many more than that, as well as some special editions that make the camera have an unique design. 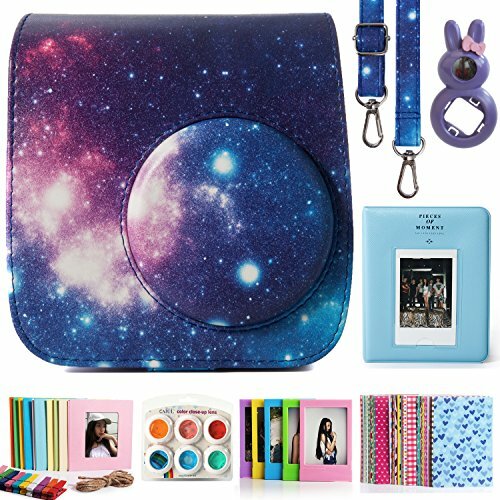 Many colors and special editions have been discontinued. You’ll probably won’t even find the 7S on the site. However this model was released in 5 colors as well as few limited edition designs. While some folks will choose their camera based on this aspect, it’s not a feature that affects the way the camera operates nor the results. You should expect the discontinued colors and models to be more difficult to buy and more expensive though. The 7S model might be priced lower than the Mini 9 because most people want the latest technology. 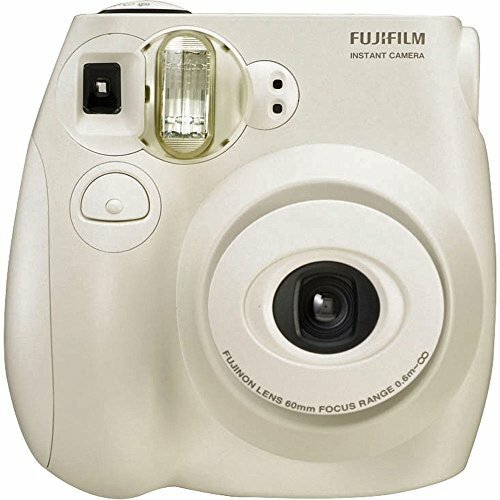 Fujifilm created the Instax Mini cameras especially for those who still like printed photos. Having a camera that prints the photos on the spot means a lot of fun, are a great option at many different types of parties. 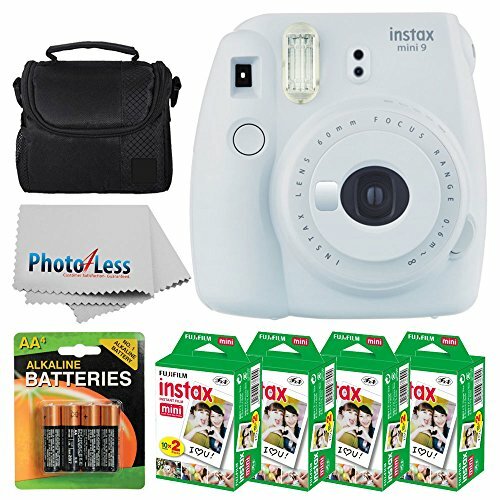 The Instax Mini 7S and Instax Mini 9 are affordable cameras suitable for everyone with an artistic eye as well as for those who want to develop their photography skills. You’ll have to be prepared for the possibility of wasting film due to wrong light exposure or bad selfie angles. Don’t let this scare you though: you’re certain to have a lot of fun and make lots of memories. 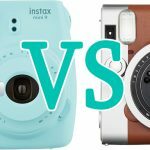 Given how similar these cameras are, many people choose one based on their favorite color or if they see a special design they like in particular more than the others. 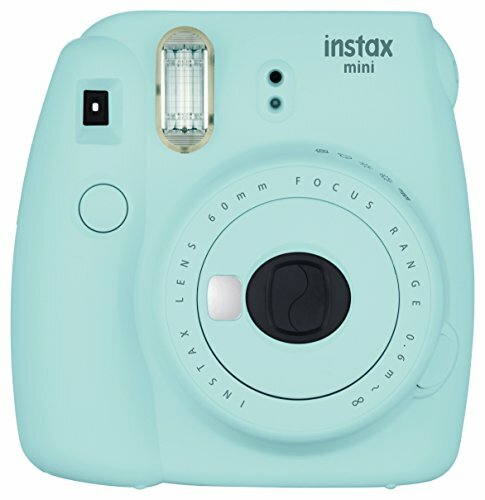 2018 instantcameralab.com. All rights reserved.